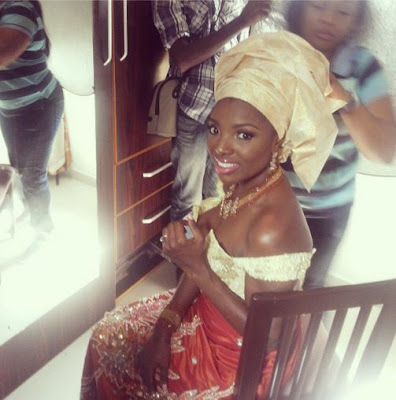 Yimiton's Blog: First Photos from 2face & Annie's Traditional Wedding. First Photos from 2face & Annie's Traditional Wedding. He looks really good in his regalia heh. Nice Pictures. you were actually one of the first people to publish.